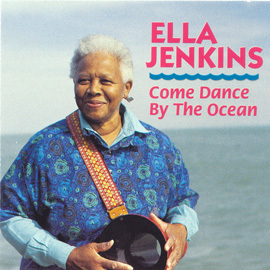 Travel with Ella Jenkins to many cities, states, countries, and cultures. These rhymes and songs with their vibrant rhythms will inspire children to learn about other cultures and their own communities as they hop from place to place. 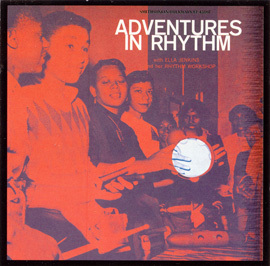 Liner notes include the lyrics for each song. 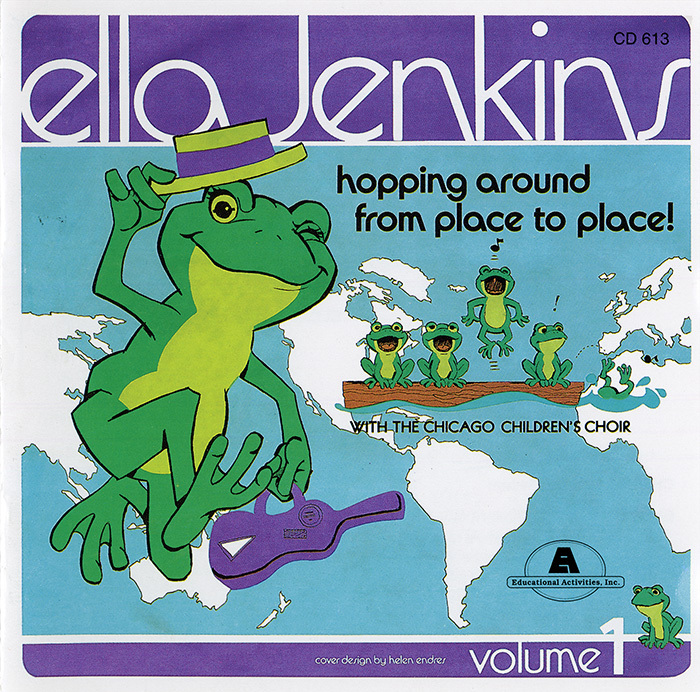 Hopping Around from Place to Place Vol. 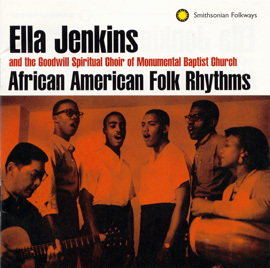 2 is also available from Smithsonian Folkways. 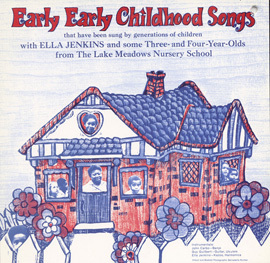 This album was originally released in 1983 by Educational Activities, Inc. and was acquired in 2014 by Smithsonian Folkways.